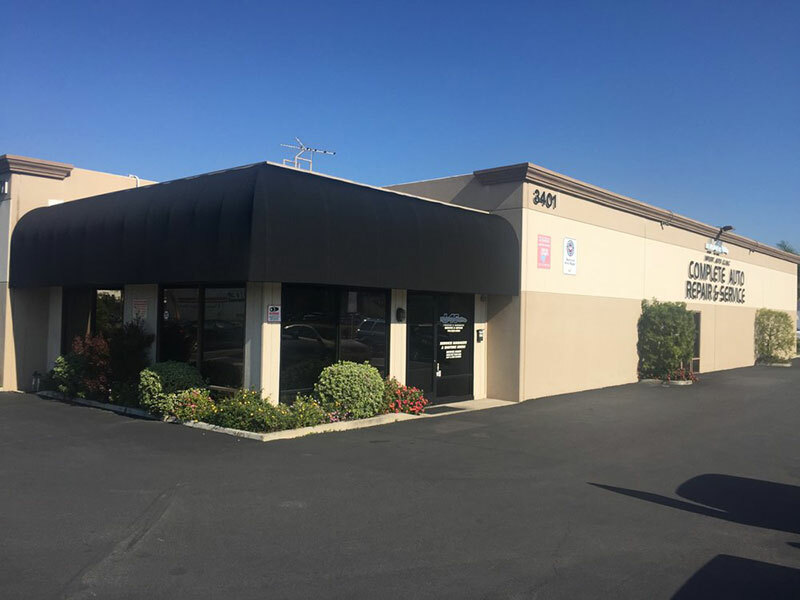 Our family-owned auto repair shop has proudly been serving the greater Anaheim area with quality and trustworthy auto repair services since 1980. Reliable repair, honest advice, trusted relationships – it’s how you treat family. 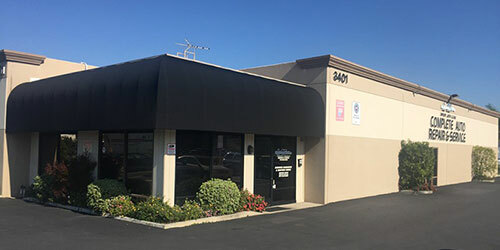 Import Auto Clinic has a rich history in Volkswagen repair, earning a reputation for providing reliable repairs for these vehicles from honest technicians. However, this reputation does not come from Volkswagens alone – our certified technicians are the experts for all European and Asian vehicles, including Audi, Honda, Lexus, Nissan, Toyota, and Volvo as well. At our independent auto shop, we take pride in our family history and professional reputation. We don’t just fix your car – we want to build a relationship with you, offer you sound advice for the best care for your vehicle, and offer the best service in Anaheim and the North End community. Our reputation for remarkable auto repair might bring a customer in, but it’s our service and treatment that keep them coming back. We go above and beyond to provide the best service – using only quality parts to perform repairs at a fair and just price. Our technicians will even give you an up-close look at your car and parts that we replace. If you have any questions about your vehicle, our advisors will take the time to answer them so you can be 100% confident in the decisions you make to care for your vehicle. If you’re looking for your lifetime car care specialist and advisor, come to Import Auto Clinic! Call today..